People recovering from long histories of opiate abuse often develop a condition known as protracted withdrawal syndrome. In a nutshell, protracted withdrawal syndrome is an extended version of the withdrawal period that develops when stopping drug use. Like the initial withdrawal phase, protracted withdrawal becomes an ongoing threat to a person’s efforts to remain drug-free. Suboxone treatment, one of the few medication therapies used to treat opiate addiction, can be of benefit in cases where withdrawal symptoms extend well past the initial detox stage. Suboxone treatment offers many of the same physical supports as methadone with a few added benefits. For anyone recovering from chronic opiate addiction, Suboxone treatment provides much needed support for overcoming daily drug-using urges. Depression and fatigue are common symptoms of protracted withdrawal syndrome. The withdrawal discomfort that comes when reducing or stopping drug use plays a pivotal role in keeping a person using opiates. And while a person can successfully complete the detox stage of treatment, the aftereffects of chronic opiate abuse leave the brain with pronounced chemical imbalances that don’t resolve within the usual 28-day detox period. According to the Substance Abuse & Mental Health Services Administration, protracted withdrawal syndrome develops on the heels of the initial withdrawal stage. Depending on the person, these symptoms can last anywhere from weeks to months into the recovery process making it especially difficult to maintain abstinence for any length of time. Suboxone, one of two buprenorphine-based opiate addiction medications, produces effects comparable to methadone, though its effects on brain chemistry pose fewer risks overall, according to the U. S. Food & Drug Administration. Chemically speaking, buprenorphine contains two active ingredients: buprenorphine and naloxone. Buprenorphine acts as a type of replacement drug, capable of mimicking the effects of addictive opiates without producing a “high” effect. The naloxone ingredient acts as a safeguard in the event a person tries to use Suboxone for recreational purposes through snorting or injecting. Like methadone, Suboxone’s effects help to restore a normal chemical balance in the brain. In the process, a person experiences considerable relief from uncomfortable withdrawal symptoms. Since Suboxone treatment can be administered on a long-term basis, the drug’s therapeutic effects can greatly enhance a person’s ability to maintain continued abstinence in recovery. 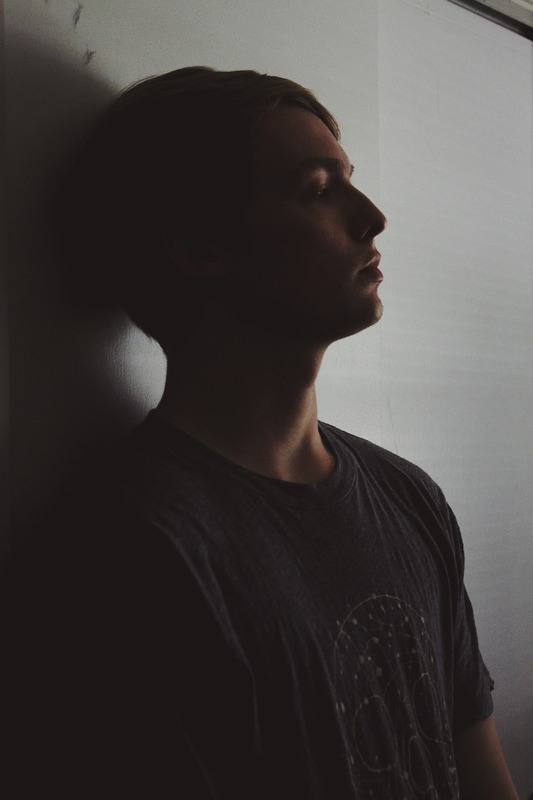 Overall, the therapeutic benefits of Suboxone treatment help a person feel “normal” again in terms of being able to think clearly while alleviating much of the emotional and psychological discomfort of protracted withdrawal. In turn, this degree of relief goes a long way towards reducing drug cravings as well. Opiate addiction can be especially difficult to overcome for someone coming off a long history of opiate abuse. Under these conditions, addiction’s aftereffects can persist long after a person stops using the drug. 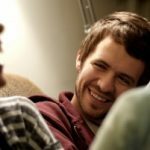 Suboxone treatment offers much needed physical support in light of the chemical imbalances that remain after drug use ends. If you or someone you know are considering Suboxone treatment and have questions about how it works, or need help finding a program in your area, please feel free to call our toll-free helpline at 800-533-1341 to speak with one of our addictions specialists.